Thank you for your Service to TSPN Amy! 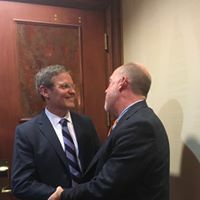 TSPN is pleased to announce that its strategic plan to refine and deepen outreach of its national model of prevention-intervention-postvention to reduce stigma and save lives has received the endorsement of the Governor. The Governor’s comprehensive and inclusive multi-prong approach assures sustainability of various programs and services proposed for citizens in dire need of assistance to live out their lives. TSPN welcomes the proposed funding investment to expand its statewide infrastructure platform. TSPN’s leadership is deeply uplifted and inspired by this new funding and will continue to leverage and strengthen the public-private partnership mechanisms to seek innovative ways to increase the quality of life of all Tennesseans. TSPN’s Executive Director, Scott Ridgway, MS, is excited about this increase in opportunity, noting that “with the continued support of this administration, TSPN and its volunteers will be able to reach more Tennesseans than ever. The Governor believes in our Network, he has seen our outcomes, he sees the passion of our Network and Advisory Council appointed by his office, and we are thankful for his support.” See the official Press Release here. If you have not yet registered to attend the Open House for the International Suicide Memorial Wall, please register today! 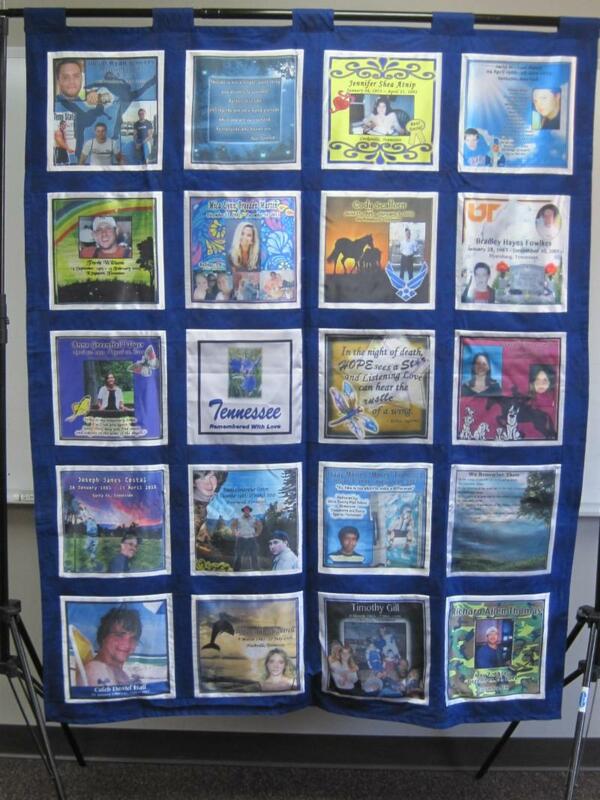 Also, if you would like to memorialize your loved one from Tennessee on the 2019 Love Never Dies Memorial Quilt, please reach out to Karyl Chastain Beal with the following information as soon as possible, as space is limited. 1. Send an e-mail to Karyl, Arlyn's mom, at karylofcolumbia@cs.com with QUILT SQUARE in the subject line. 3. Include the following information in the text box. 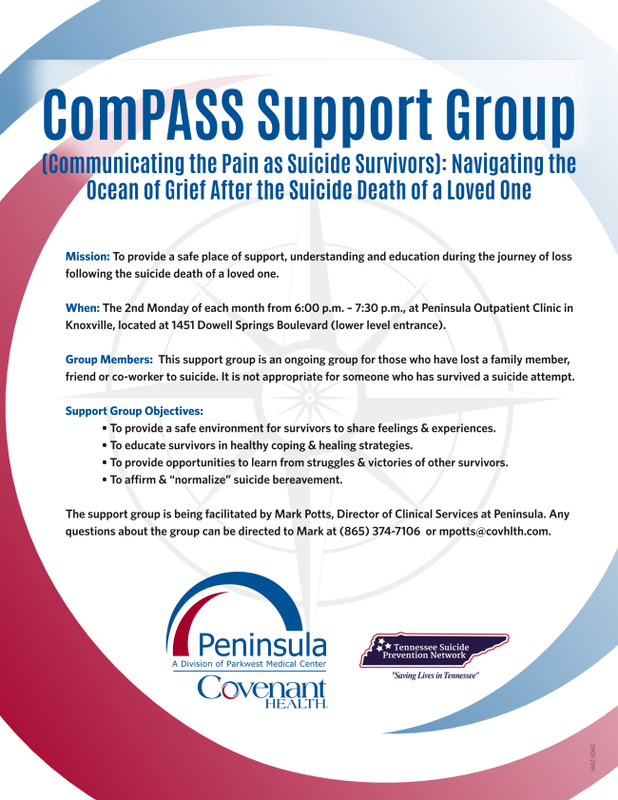 TSPN is excited to announce the launch of two new suicide loss survivor support groups in Tennessee, one in Spring Hill and the other in Knoxville. The Spring Hill meeting will take place the first Tuesday of each month, contact Karyl Chastain Beal for more information. The Knoxville meeting, in coordination with Peninsula, will take place the second Monday of every month; see flyer to right for more information. Many thanks to Karyl Chastain Beal and Carol Nugent for making these support groups possible through their dedication to healing and suicide prevention. 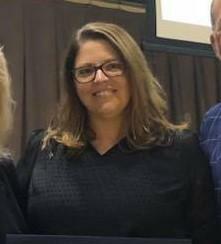 It’s with great sadness, that TSPN wishes to announce that Amy Dolinky, our East Tennessee Regional Director, has submitted her resignation from her post. Her last day with us was Friday, March 29th. Amy has served as TSPN's East TN and West TN Regional Director, respectively, since 2014. She has been offered, and has accepted, the position of Substance Abuse Response Coordinator for Knox County Health Department. While we are happy for Amy's newfound opportunity and wish her well in her new job, we at TSPN are sorry to see her leave. Amy has proved herself as a talented and compassionate professional who did much to raise awareness of suicide prevention in different parts of the state, most recently in East Tennessee. Amy is a Master Trainer in numerous curricula, including QPR and ASIST, as well as a trainer in so many more including Youth Mental Health First Aid and SafeTalk. Amy spearheaded the now statewide Speak Up-Save Lives project, from a small idea in West TN, to an effort reaching thousands. She has pledged to stay involved with TSPN even as she takes this new position, and we believe that this will, in time, create additional opportunities for the Network's outreach in the Knoxville area. We wish Amy all the best in her new job and look forward to working with her in the future. As a Network, TSPN is composed of our dedicated volunteers; without you TSPN would not be what it is today. As staff changes and restructuring takes place within TSPN, we move forward with the singular hope of supporting and growing with the volunteers of this Network. One life lost to suicide is one too many, and with your support this Network prevents suicides each day. **Amy asked to extend a huge thank you to everyone that supported her through the last 4.5 years!! ** To reach Amy and thank her for everything, akdolink@gmail.com or 847-309-4340. Katie serves as a Behavioral Health Outreach Coordinator at BlueCare Tennessee. 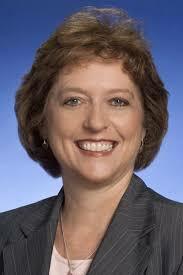 In her second term as a TSPN Advisory Council member, Katie serves as East TN Regional Chair out of Knoxville. Thank you Katie for your constant guidance and expertise in suicide prevention in East TN! We would not be where we are in that region without your continued commitment and heart for prevention. 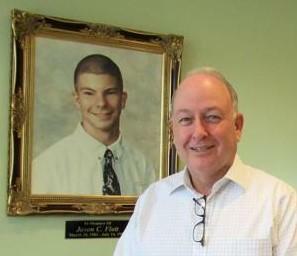 Clark serves as the President/CEO of the Jason Foundation . Following the death of his son, Jason, by suicide, Clark has created an Internationally recognized youth suicide agency and helped to support TSPN continually along the way. Having served on the inagural Advisory Council for TSPN and now serving in an Emeritus capacity, it is always privileged to be able to work in coordination with the Jason Foundation and Clark. Carol serves on TSPN's Intra-State Departmental Group as a representative of the Tennessee Department of Agriculture; her roll within the Department is Assistant Commissioner of Legislative Affairs. With Carol's support in conjunction with the Department's, the Tennessee Farmers Suicide Prevention Task Force has taken off. Focusing on proactively working towards prevention in this group, Carol was able to bring together those best suited towards this goal. Thank you Carol for your dedication and leadership towards suicide prevention in Tennessee!